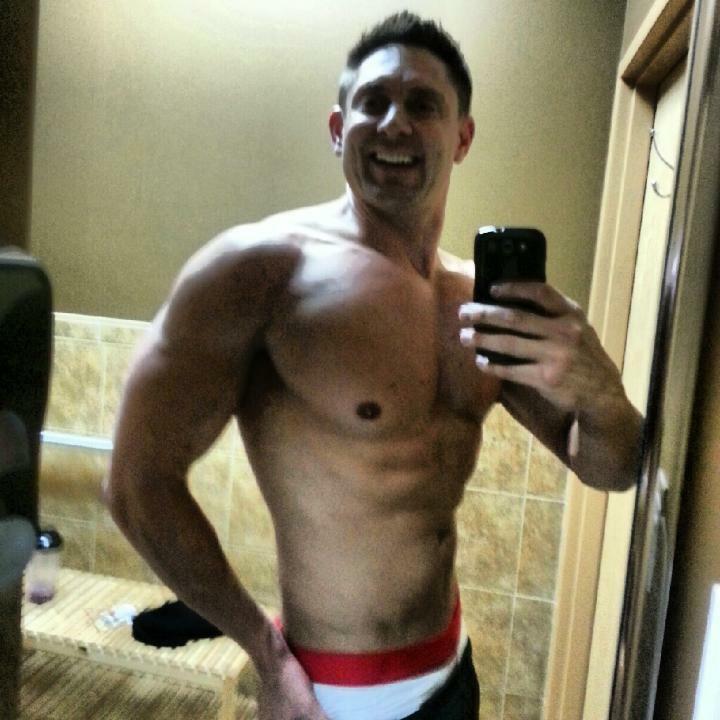 Scott Tischler of Tischler Brothers Fitness unveils the four secrets to gaining muscle mass this summer. 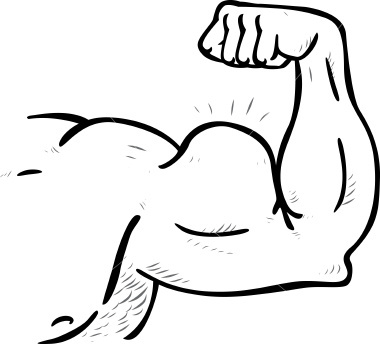 Traditional bodybuilding theory states heavy weights equals’ faster muscle mass building. This sort of thinking can cause injury more often than not though. 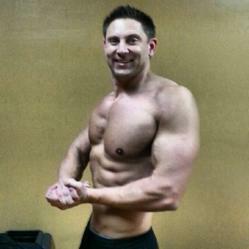 Scott Tischler of Tischler Brothers Fitness unveils the four secrets to gaining muscle mass this summer. 1. A healthy diet is the third and most important piece to the puzzle of gaining muscle mass. Eat more often throughout the day. This will help keep the metabolism going strong all day long. Smaller portions every two to three hours. With the help of these three simple rules muscle mass building will come easier and with less chance of injury. As always it is important to listen to the body and stop any exercise if pain occurs. 2. Muscle confusion is the biggest key to growing muscle mass consistently and with less plateauing. A regular change in workout routine helps to keep the muscles guessing. This will cause the muscles to continue to grow instead of becoming complacent. If the muscles are not sore then they will not grow. 3. Instead of focusing on only lifting heavy weights a combination of heavy weights and lighter weights is safer. Start and finish each exercise with a set of heavy weight. The heavy weight sets should be done with four to eight repetitions. The second, third, and fourth set should be done with half weight. These three sets should be done for ten to fifteen repetitions. Do four or five of these exercises per muscle group. One muscle group per workout session is advised in the beginning.